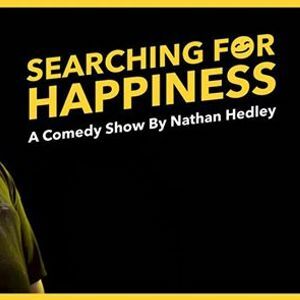 Searching for Happiness is a comedy show mixed with a Ted X talk which talks about Nathan's experience with mental health and everything involving that. 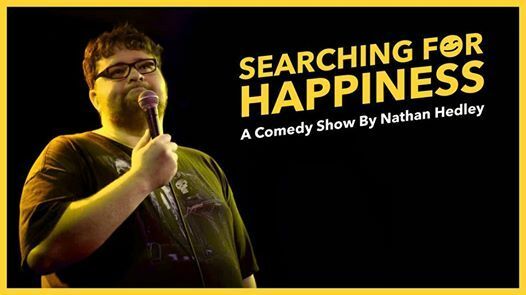 This show is a rollercoaster of a ride which will either make you cry of laughter or cry tears of sadness. R 16+ trigger warning of mentions of suicide.